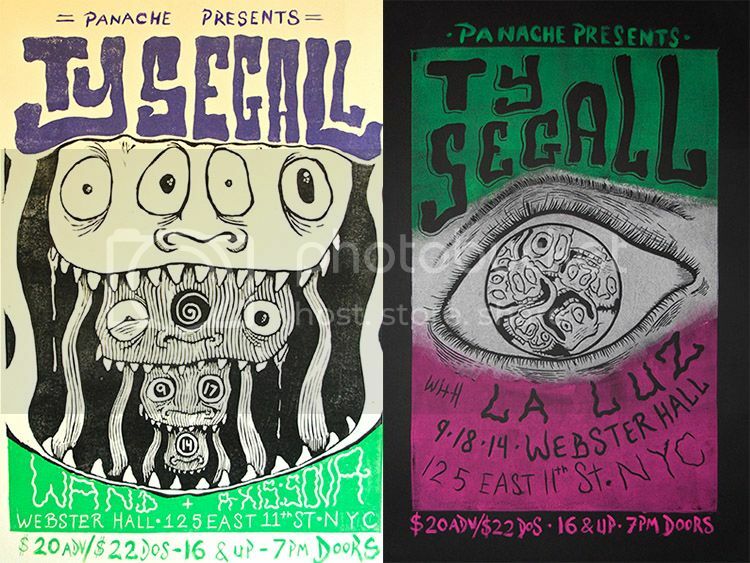 Panache is very excited to announce that Ty Segall will be returning to NYC and performing two shows at Webster Hall on Sept 17th and 18th. Wand and La Luz will be support. This much anticipated return will be supporting the release of Ty’s new album Manipulator which will be out on Drag City on August 26th. Watch Ty’s late night performance on Conan where he debuts a new song “Feel” here. Purchase tickets to the Webster Hall shows on Sept 17th here and Sept 18th here.